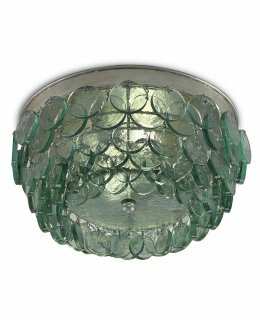 ***Leaves Warehouse in 3-5 Days ! 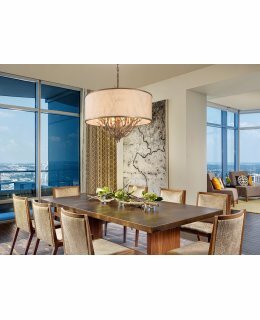 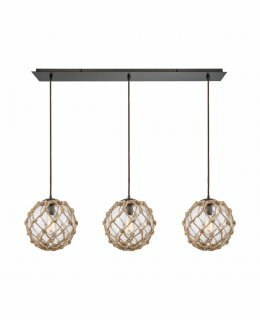 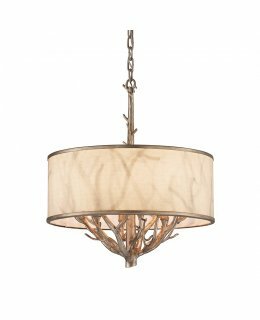 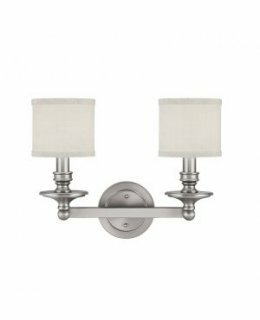 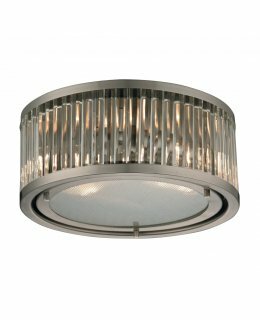 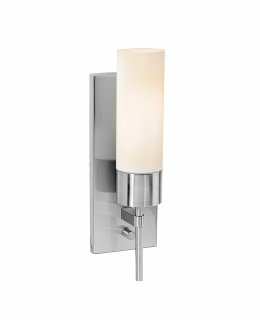 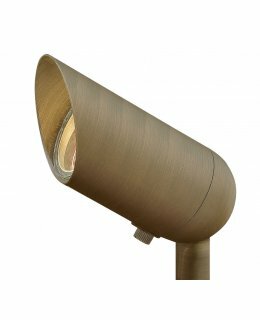 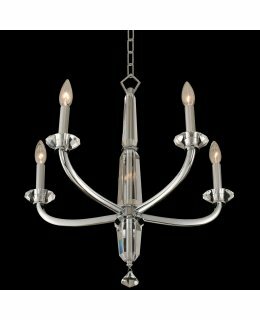 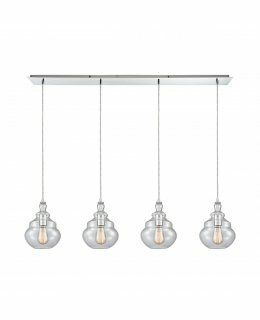 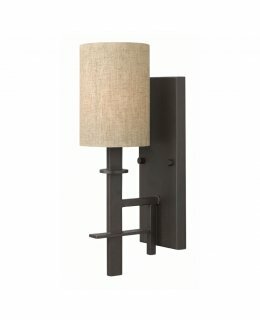 *** Smyth Chandelier features a Gunmetal Bronze, Chrome or Gold Leaf finish with Clear or Opal glass shades. 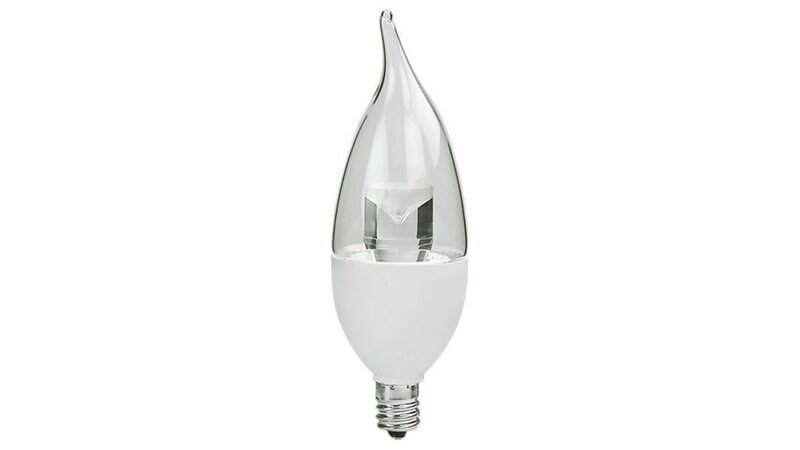 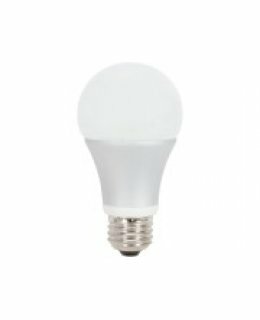 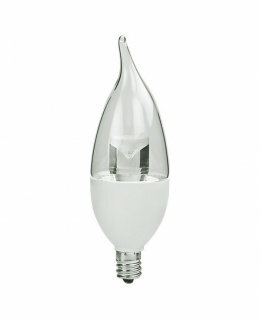 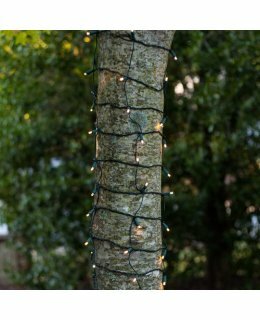 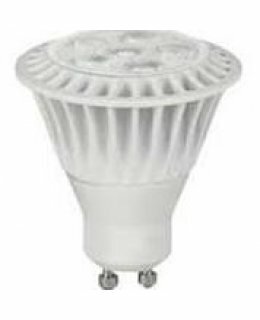 60 watt max 120 volt candelabra base bulbs are required, but not included. 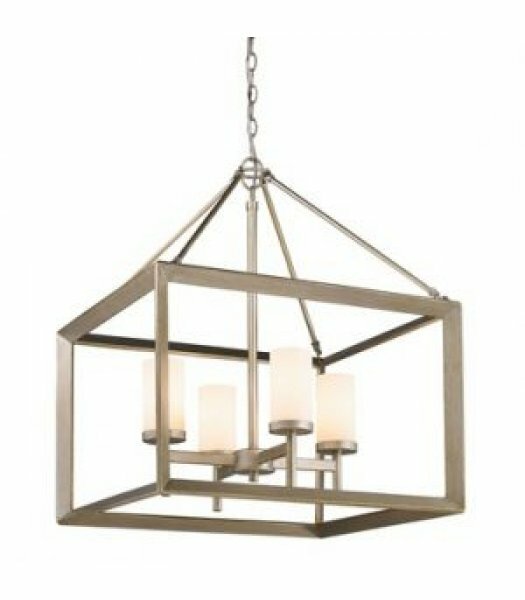 Small: 21 inch width x 26 inch height x 72 inch length of chain. 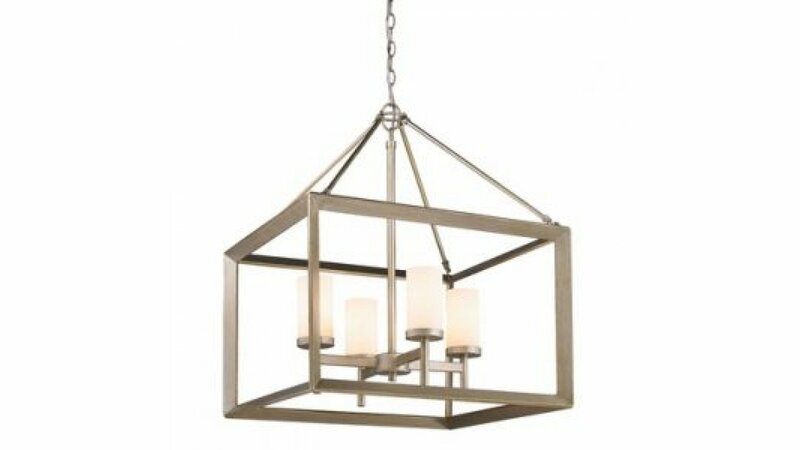 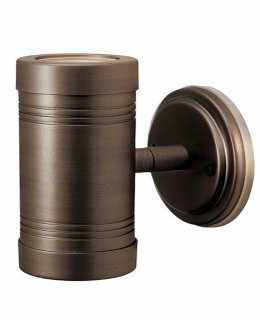 Large: 26.63 inch width x 30.75 inch height x 72 inch length of chain.